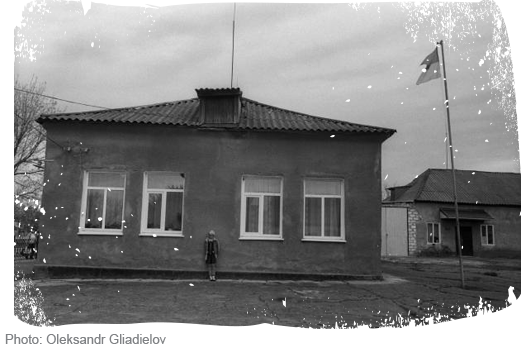 With over 100,000 children confined to institutions across Ukraine, development of a well-functioning child protection system and deinstitutionalisation (DI) reform have been the pressing issues. In 2017, the Government of Ukraine took a significant step to change the situation for children by adopting the National Strategy on Reform of Institutional Care System for 2017-2026 and Action Plan for its realization in the first stage (2017-2018). Other positive developments include adoption of regulations on the provision of social services in the community, work of the small group homes and allocation of public funds for inclusive education. However, many more actions need to be taken to ensure effective implementation of the rights of children without parental care in Ukraine. 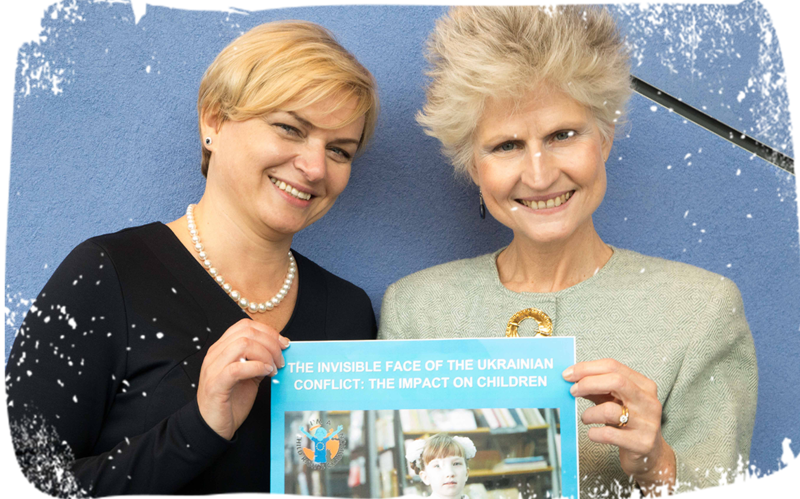 There is alarming evidence that the child protection system in Ukraine is failing to provide children with adequate care1. 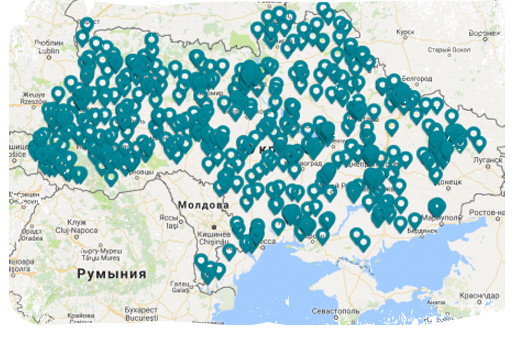 As of 1 September 2017, a total of 104,000 children were dispersed throughout Ukraine’s 759 institutions, with some of them accommodating 300-400 children per setting. Out of this total, 38 baby homes held 2,755 children between 0 and 3 years old2. More than 90% of those children have parents who are not deprived of parental rights but due to such reasons as poverty, social vulnerability of families, lack of services or inclusive education in the community, they have to spend years in institutions, in contradiction to international standards3. There is a lack of commitment to pursue with sustainable child protection reform at the local level. Institutions continue to get public funding and resort to expanding the categories of children to avoid closure. Due to conservative and inflexible budgetary regulations, reallocation of existing resources for deinstitutionalisation or further development of community-based services are not possible either. The lack of intersectoral coordination leads to chaotic and ineffective implementation of child protection policies. For example, while the Ministry of Social Policy promotes the development of family-based care, the Ministry of Education and Science continues to develop institutional care for children. Due to unclear division of powers between local, regional and central authorities, the decision-making mechanisms regarding child protection issues are declarative and formal. According to the legislative changes adopted in 2018, placement of children without parental care to any form of institutional care should be considered by state commission on the rights of the child and only limited to one-year period. Extension may occur after analyzing the case, individual child social protection plan and the assessment of opportunities for family-based care alternative. Over the past year, the number of children in family-based care almost hasn’t changed due to the combination of factors, including the deterioration. At the beginning of 2018, there were 13,689 children in foster care and 51,101 children in kinship care, which makes institutional care still prevailing for children without parental care in Ukraine. Furthermore, due to the lack of capacity and the reduction in the number of social workers, as well as inadequate training of potential foster carers and their insufficient support after the child’s placement, the number of children who returned back to institutions from family-based care have increased. At the same time, there is an eight-fold increase in the number of children successfully re-integrated in the birth families: from 83 in 2016 to 694 by the end of 2017. Regional data indicates that the development of community-based services for children and families is largely sporadic due to the lack of funding, lack of legal framework, lack of quality standards or low capacity of the service providers. Where services exist, they are mostly provided by the non-governmental and civil society organisations and are severely under-resourced, especially in rural, remote or deprived areas where needs are the highest. Given the lack of support for children and families and the consistently low income within the family, the placement of a child in an institution is often seen as the only possible form of assistance for families which, in fact, only aggravates the situation. More than 238,000 children from the eastern regions (Donetsk and Luhansk) have been internally displaced since the beginning of Russian military aggression in the east of Ukraine4. A special category of children needing additional protection due to forced displacement has been added onto the child protection register – namely, unaccompanied or separated internally displaced children without a status of an orphan or a child without parental care. This led to appropriate changes in legislation to ensure that they are entitled to education, social protection, social housing, benefits and services according to Ukrainian legislation. However, these legislative changes are seen as imperfect due to their rapid nature – currently, the legislation concerning internally displaced children in Ukraine violates provisions of the articles 3, 6, 16, 18, 26 of the UN Convention on the Rights of the Child. There is no mandatory requirement for DI reform as a condition of Ukraine’s accession to the EU in the Association Agreement between Ukraine and EU. Following the agreement, the EU and Ukraine have committed “to enhance cooperation in the field of Justice, Freedom and Security with the aim of reinforcing the rule of law and respect for human rights and fundamental freedoms”5. The National Human Rights Strategy of Ukraine approved by the Decree of the President of Ukraine # 501/2015 on 25 August 2015 has prioritised the protection of the rights of the child at the centre of the systems reform6. In November 2018, the European Parliament has called for “more concerted efforts to implement Ukraine’s Human Rights Strategy”7. Take action to ensure the development of a moratorium to end the placement of children under the age of three in institutions during the second stage (2019-2024) of the National Reform of Institutional Care System for 2017-2026. Take action to include child protection reform, with a focus on the transition from institutional to family-based care, as a priority for its financial and technical assistance to Ukraine, coherently with the provisions included in other EU funding instruments such as the European Social Fund and the European Regional Development Fund.